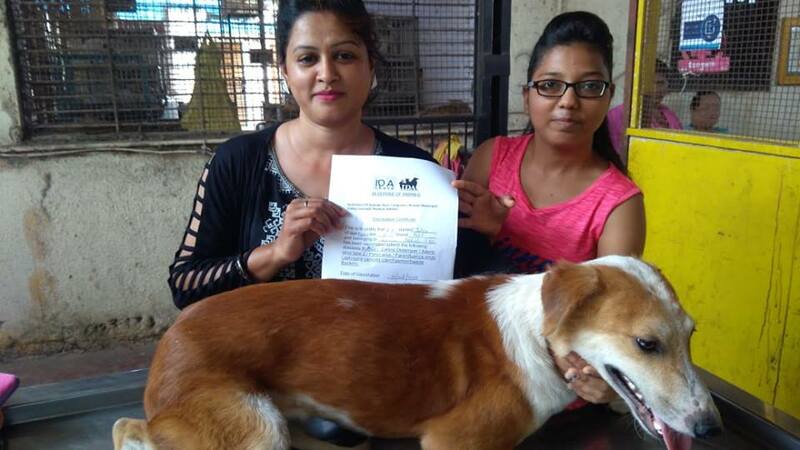 Good people are still bringing in their local strays for the free vaccination. The time has been extended somewhat after the main day it was carried out all over Mumbai and Navi Mumbai. Each one gets a Certificate. 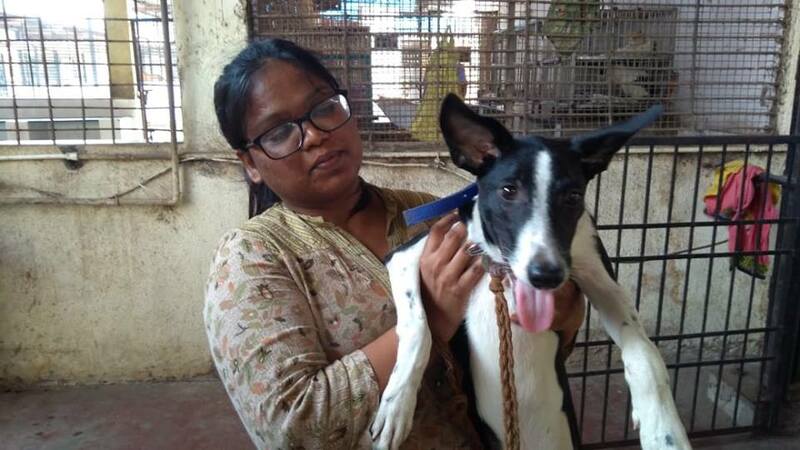 We are really glad to see how aware people are of the importance of keeping all dogs in the locality healthy and vaccinated.